Boston ends Oklahoma City seven-game winning streak. 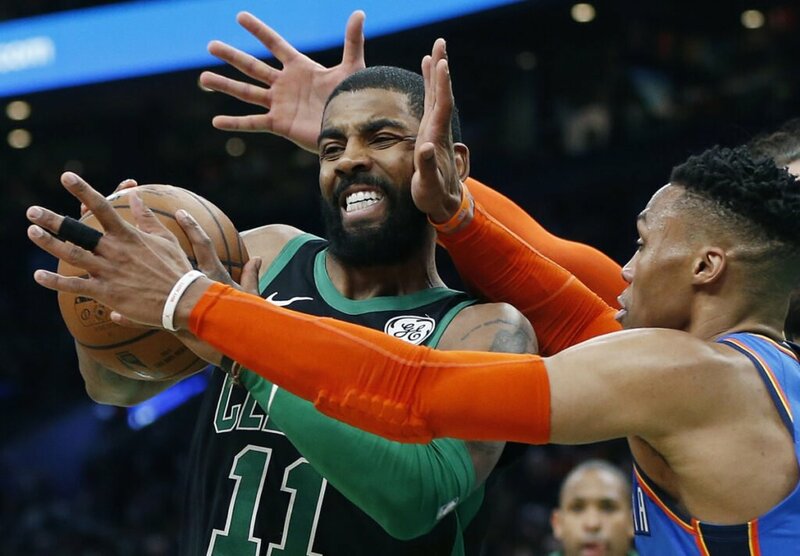 BOSTON — Kyrie Irving had 30 points and 11 assists, Marcus Morris scored 19 points, and the Boston Celtics snapped the Oklahoma City Thunder’s league-best seven-game winning streak with a 134-129 victory Sunday. Boston has won four straight since falling short against Golden State on Jan. 26 and nine of its last 10.